...and chase they did (girls did). The Fab 4 landed in New York City to do the Ed Sullivan Show for an introduction to the American audience; with a studio full of mostly the daughters of TV, Radio and Advertising Executives. And though that's what most people remember, their first public concert was here in Washington D.C. I was 18 months old. 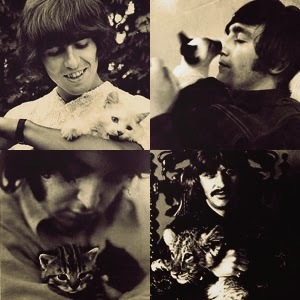 I grew up never knowing the world without the Beatles. Their music influenced my taste in music for the rest of my life. 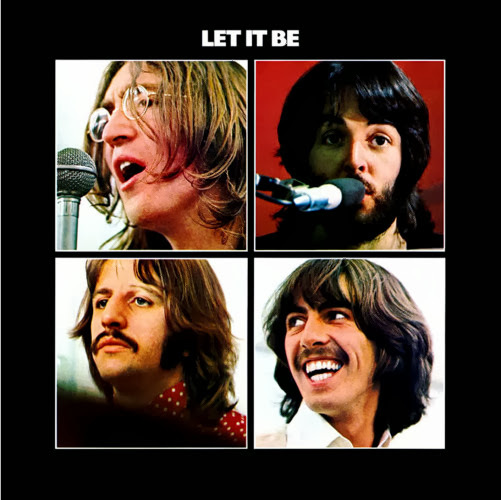 The albums Let it Be, Sgt. Peppers' and Yellow Submarine are my favorites, although there aren't any songs on any of their albums I didn't like. It's hard to look at how much time has passed from my life; the people I most admired growing up, old, going across. Time is a reminder to make every moment count I guess. Happy American Anniversary funny English Beatnic Boys.